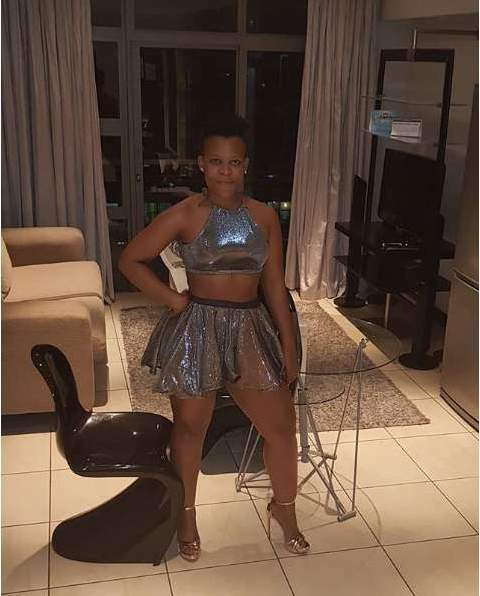 Pretence is one “sin” one can never associate with Afrotainment star dancer Zodwa Wabantu. She made a decision a long time ago to live life on her own terms, and she has been doing just that. Pants are not for her. The world may object and yell all it likes, but it cannot force its conventions on her. 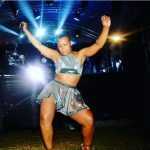 Besides an open rejection of pants, Zodwa Wabantu, who DJ Tira revealed earns nothing less than R25k per gig, is one dancer who delights in public display of affection. A few of her fans had the singular delight recently of having a mouth to mouth kiss with the dancer. 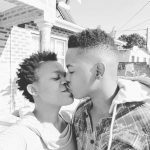 So far, though, her boyfriend Ntobeko Linda, who is 10 years younger than she is, has had the most osculatory moments with her. 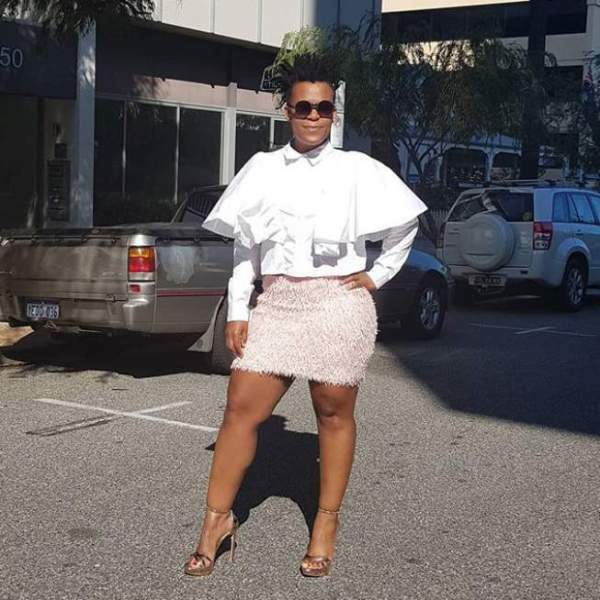 Zodwa Wabantu, who penned a note of appreciation in early October to Notbeko Linda for his “faithfulness,” had yet another osculatory moment with him in a video she posted to her Instagram page. 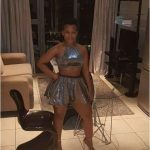 Zodwa Wabantu’s audacity, and her determination to live life on her own terms, is inspiring a generation of women across South Africa. And when she eventually leaves the stage, there are going to be several other people taking after her. 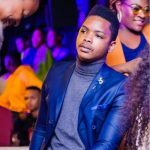 Right now, there is a kid named Harriet, a friend to Zodwa Wabantu, whose twerking skills merit applause. And she just might take over from the Afrotainment star – but an undies-wearing version, perhaps. Harriet and Zodwa Wabantu, who recently rocked Shekhinah’s single “Different” and got Twitter laughing, have got a close bond. 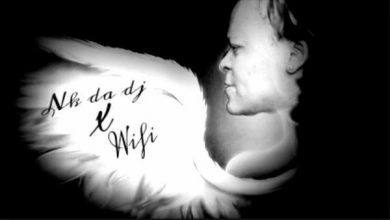 The bond between them began when Harriet found that her neighbor Zodwa Wabantu lived alone and rarely had visitors. 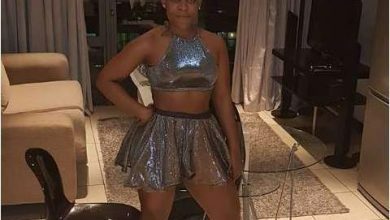 Harriet began to come around not only because she liked Zodwa Wabantu but because she was interested in playing with her pet cat and rabbit as well. Zodwa Wabantu, realizing how much Harriet loved her, allowed her occasional access to her home. Thus began a great friendship that has become the talk of Mzansi.